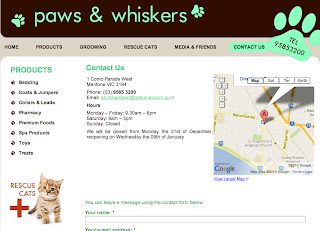 We are excited to be able to airbrush @ Paws & Whiskers Pet Store, on Saturday 22 November 2013 from 11am - 3pm (check with the store for exact times). 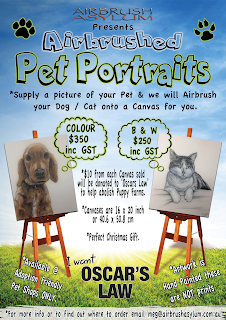 Our demonstration is to help launch our New Pet Portraits which we now offer (see attached flyer) $10 from each Canvas sold will be donated to Oscars Law to help abolish Puppy Farms, visit www.oscarslaw.org for more details. 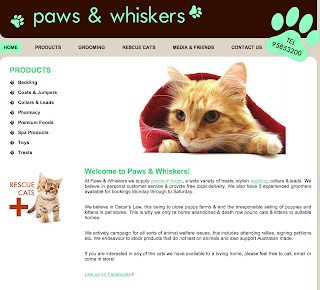 Paws & Whiskers are a fantastic pet shop and actively support Oscars Law and pet adoption, therefore they were a perfect fit for our exciting new Pet Portraits. 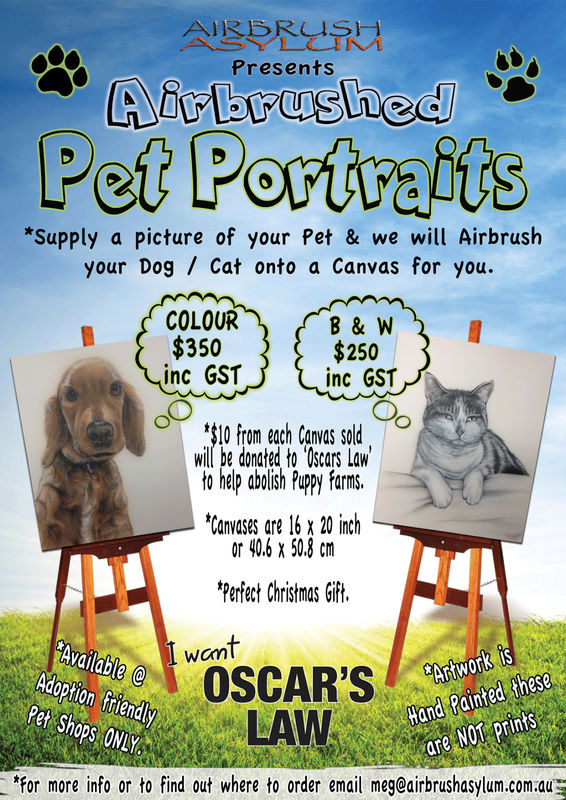 So if you are in the area, then feel to drop in and see us painting one of the portraits, we will be set up in the front window so you can't miss us. Airbrush Asylum : New Website Updates. 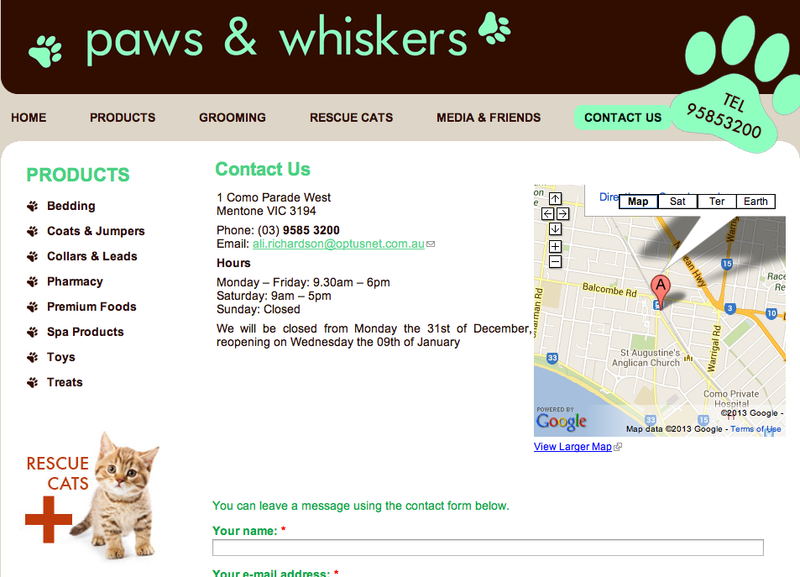 Bombora Bus at Wine Rules event.